I love Nivea products and have been using it all my life. Nivea products are really good quality, do what they say they are going to do and they work amazing. 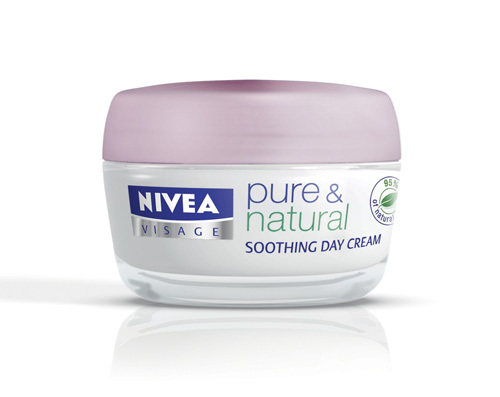 Nivea keeping your skin nice and moist at all time while protecting you from harsh weather, at any age. I like to experiment and try all different types of Nivea creams. I believe it is good to change your face cream sometimes as the seasons change. For me Nivea is a must have in my beauty regime. 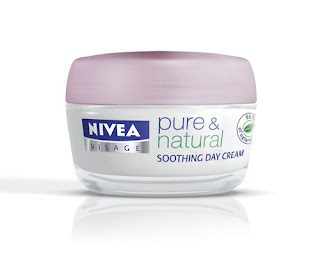 Lately I have been using Nivea Visage Pure & Natural Soothing Day Cream. 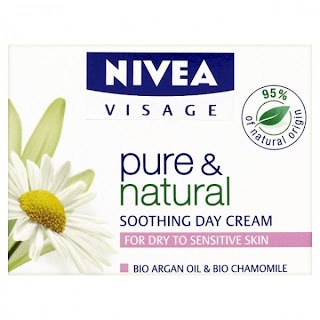 NIVEA Visage Pure & Natural Soothing Day Cream restores dry and sensitive skin to a natural balance and reduces redness and irritation with an added chamomile infusion. It is free from parabens, silicones, artificial colours and mineral oils. It is rich, soothing and gives naturally soft, smooth skin. It also leaves your skin hydrated and it smells very fresh. It's lighter on application, you only need the tiniest bit of product. On top of all this, it provides intensive 24h soothing moisture and enriches skin’s natural healthy glow. I love this day cream, for me it really works. After using it my skin is beautifully soft and clear of all blemishes. Plus, I think it is fantastic how its natural and doesn't contain any bad ingredients for your skin. What I don't like about this cream is that it doesn't have SPF. The addition of an SPF would be a good idea. Overall this cream is a fantastic find and gives far better results than any expensive cream. Oh many thanks for this review. But many thanks for share. I love Nivea's products! Very nice blog dear! I'm so happy to follow you! Do you want to follow me too? Thanks for the comment. 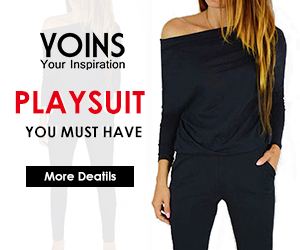 Want to follow each other? Let me know please. Thank you all for your comments. 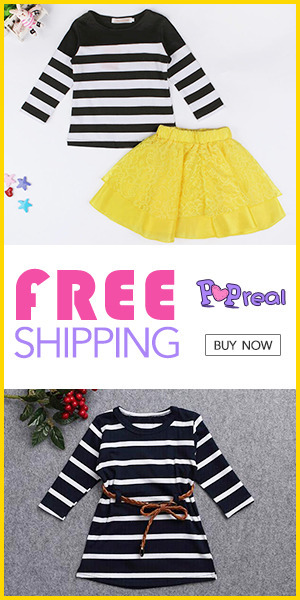 I will visit your blogs in return so that I can get to know you, learn why you love blogging and follow back.